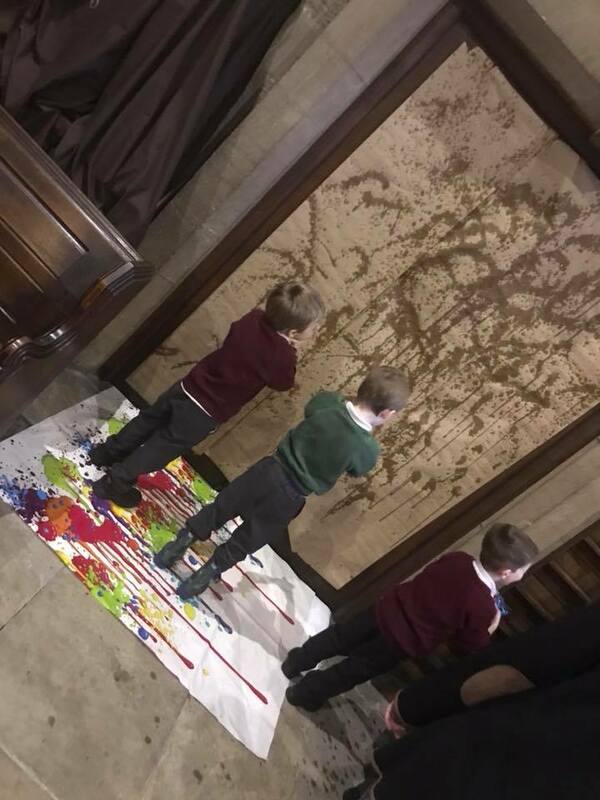 St Oswald’s holds a Messy Church every third Thursday in the month from 3.30-5pm. Mes sy Church is a way to engage young families and bring the good news of Jesus Christ into their lives. It’s Church without the feel of Church. 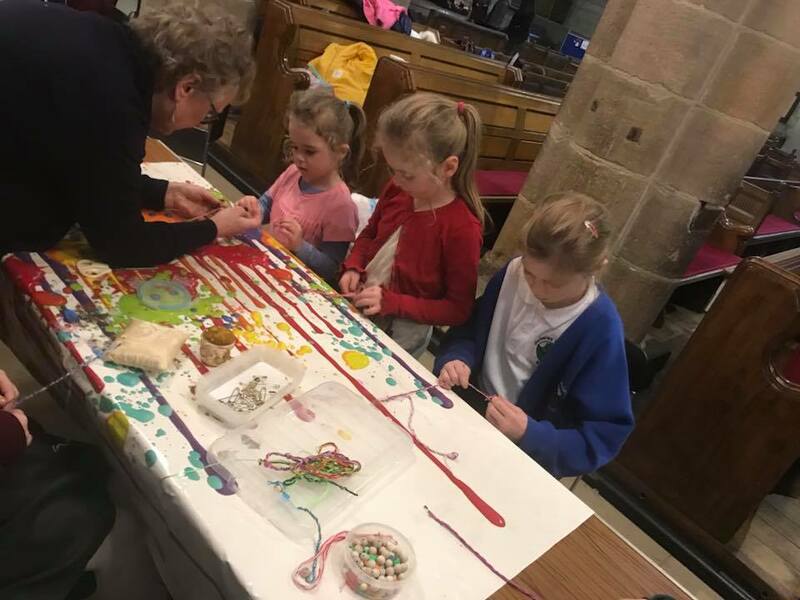 Organised by a team of volunteers at the Church, the Guiseley version is designed for children aged between 4 and 11 to come along to the Church for a couple of hours after school with their parents, grandparents or carers and join in a whole range of craft and messy activities. 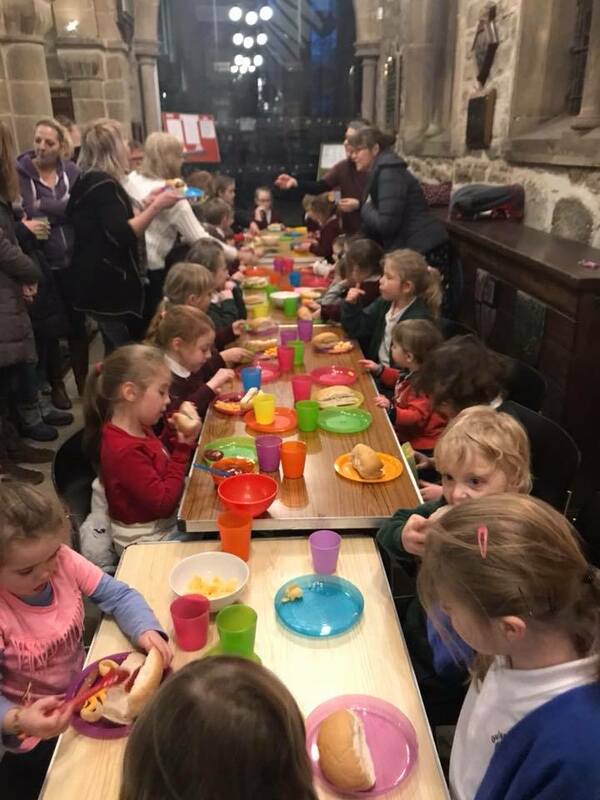 The activities are followed by a hot meal, served to the children and their families all sitting down together, and around 35 children come to each session. Donations are welcome -they help us to buy craft materials and the ingredients for our shared meal. 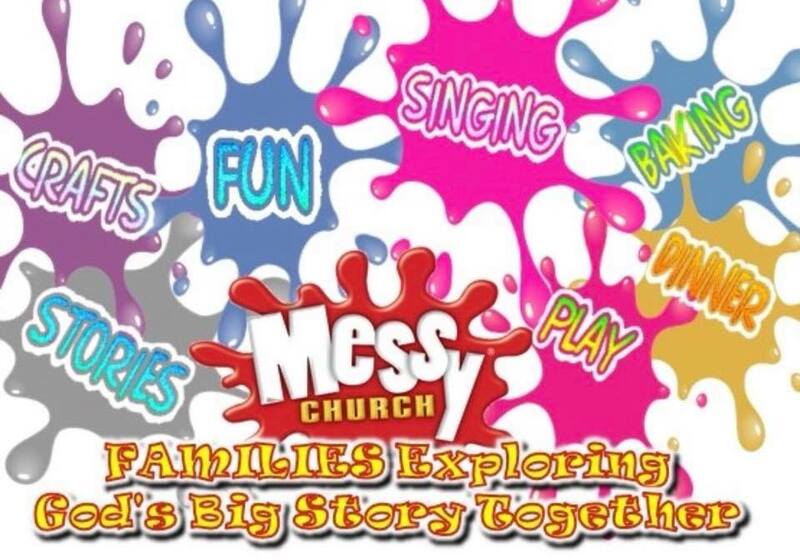 The Messy Church movement is based on conveying the Christian message through creative activities and hospitality for families – please feel free to come along, and to bring your friends!